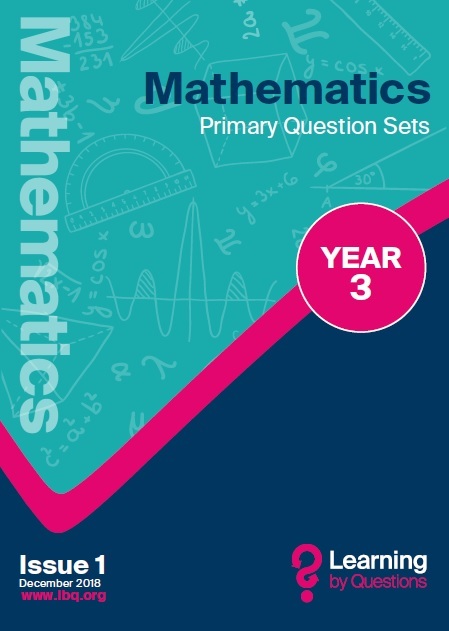 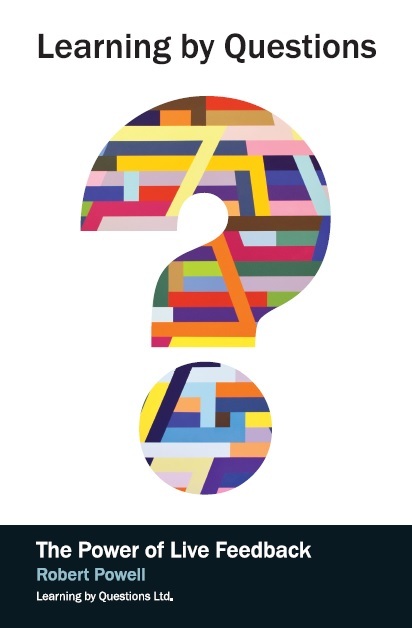 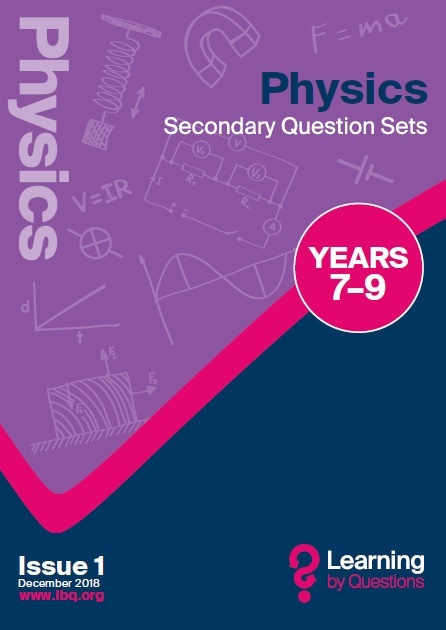 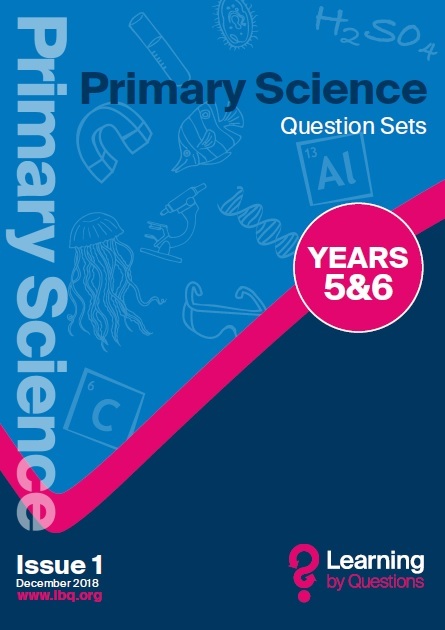 The Learning by Questions series of Question Set books cover core subjects in maths, English and the sciences across KS2 and KS3. The books are a planning and teaching aid for teachers. 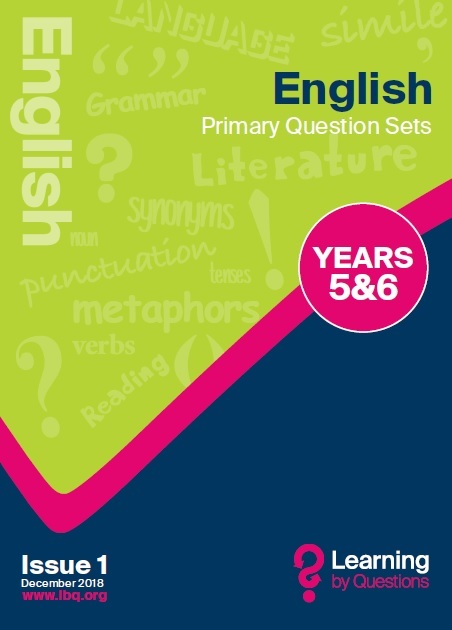 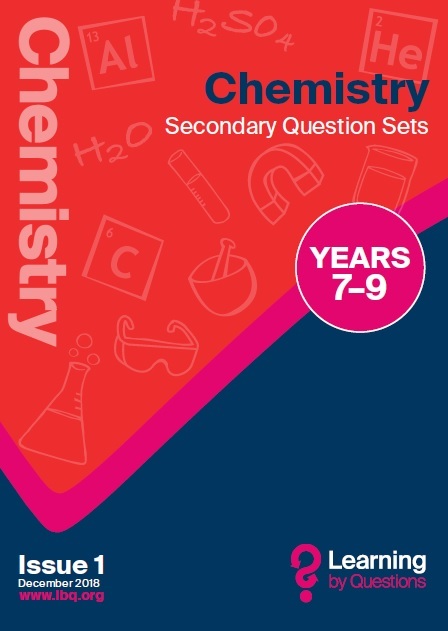 Packed with high quality questions and carefully designed and arranged by experienced teachers into Question Sets that cover learning objectives across the English National Curriculum. The questions work with any scheme of work including White Rose Maths. Each Question Set contains a sequence of questions that are scaffolded to help pupils cover a specific learning objective. 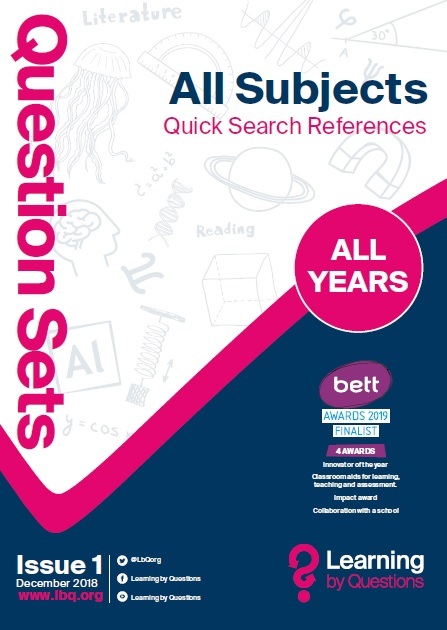 The books accompany an LbQ free or premium account so you can use ‘Quick Search References’ to rapidly locate any Question Set. If you have a LbQ Book voucher, you can redeem this on the next page after selecting your books.